Jared Leto’s Joker lands the cover of Empire magazine's newest issue, giving us fans the first look at his Suicide Squad character in full costume. 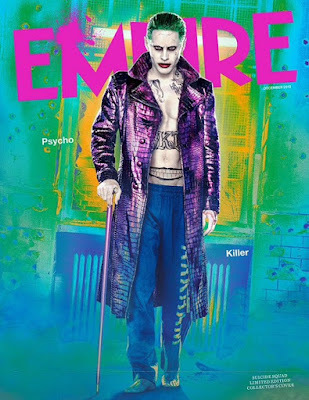 In a new interview with Empire Magazine, Jared Leto reveals the process he went through to play the Joker in Suicide Squad, and about the physical and mental toll of playing the Clown Prince of Crime. Leto even pranked his castmates, including Jim Parrack, who plays his henchman, Jonny Frost. 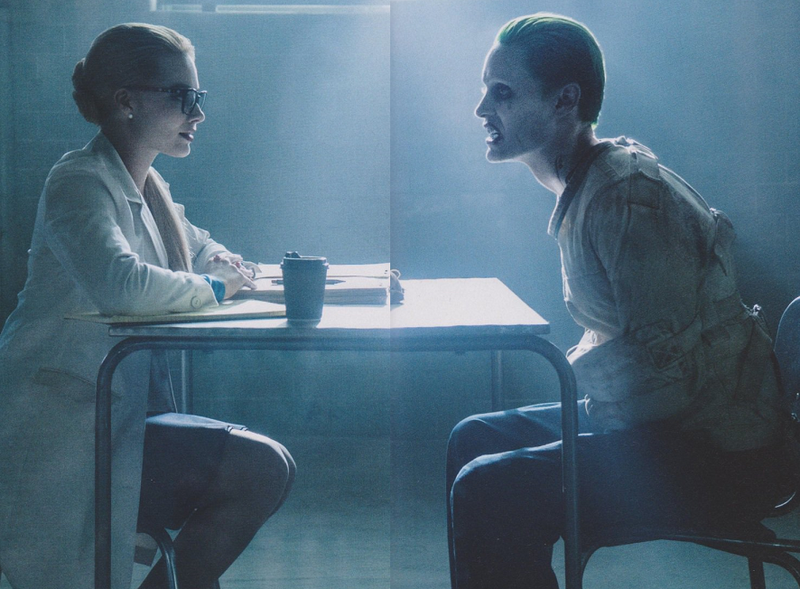 Leto also revealed his approach to taking on the Joker. Suicide Squad also stars Joel Kinnaman (RoboCop, Easy Money) as Rick Flagg, Margot Robbie (The Wolf of Wall Street) as Harley Quinn, Jai Courtney (Divergent, The Water Diviner) as Captain Boomerang, Cara Delevingne (Anna Karenina, upcoming Pan) as Enchantress, Karen Fukuhara as Katana, Adewale Akinnuoye-Agbaje as Killer Croc, Jay Hernandez as El DIablo, Adam Beach as Slipknot, and Viola Davis as Amanda Waller. Suicide Squad is scheduled for release on August 5, 2016.